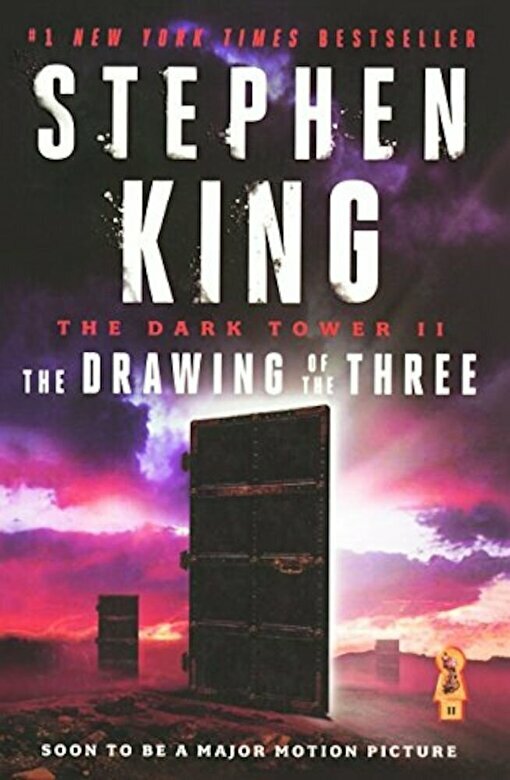 The second volume in Stephen King s #1 bestselling Dark Tower Series, ``The Drawing of the Three`` is an epic in the making (``Kirkus Reviews``) about a savage struggle against underworld evil and otherworldly enemies. Stephen King is a master at creating living, breathing, believable characters, hails ``The`` ``Baltimore Sun.`` Beginning just less than seven hours after The Gunslinger ends, in the second installment to the thrilling Dark Tower Series, Roland encounters three mysterious doorways on a deserted beach along the Western Sea. Each one enters into a different person s life in New York here, he joins forces with the defiant young Eddie Dean, and with the beautiful, brilliant, and brave Odetta Holmes, to save the Dark Tower. This quest is one of King s best it communicates on a genuine, human level but is rich in symbolism and allegory (``Columbus Sunday Dispatch``). It is a science fiction odyssey that is unlike any tale that Stephen King has ever written.